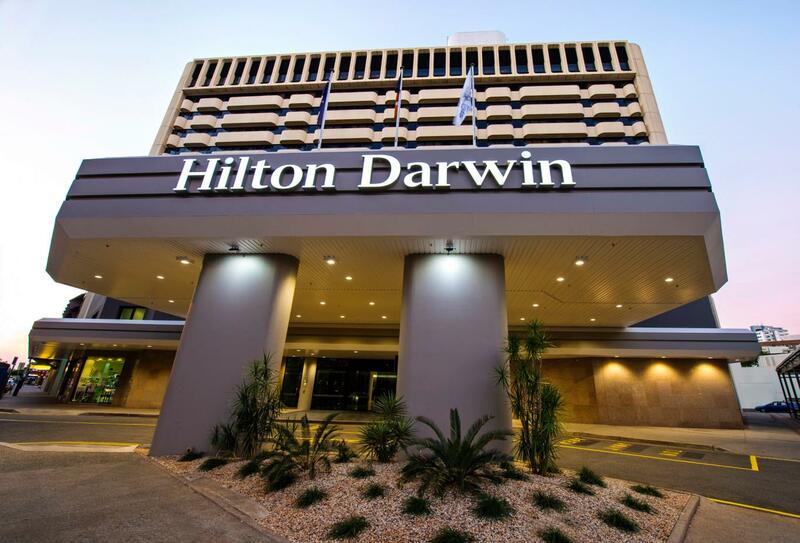 Darwin – Enjoy the warm tranquil streets of Darwin, explore the exquisite waterfront, discover & enjoy the galleries that portray the city’s history. Kakadu National Park – Engross yourself in the World Heritage-listed National Park. Just three hours from Darwin you will find a natural & cultural wonder with vast wetlands, its home to Australia’s largest & diverse bird populations. Visit ancient rock sites and enjoy a billabong cruise in the croc infested waters. Katherine – Embracing both the Queensland & Western Australia borders, Katherine is the adventure territory boasting the breath-taking Katherine Gorge, and idyllic treasures like Elsey National Park, Mataranka Thermal Pools and picturesque scenery of the Victoria River Region. The Ghan – This classic transcontinental adventure is deemed one of the world’s greatest rail journeys & a real Australian treasure; a luxury way to see Australia in style whilst discovering an immense country and the spectacular but ever-changing Outback landscape, all with a premium service. Barossa Valley – is Australia’s wine capital with more than 80 cellar doors and just two hours’ drive from Adelaide. Barossa Valley is a place which offers luxury retreats offering world class cuisine, award winning wines and breath-taking views. Kangaroo Island – Discover rugged rocks, underground caves and expansive national parks with beaches to swim, snorkel, dive & fish. At Kangaroo Island explore majestic scenery and meet native wildlife like Australian sea lions which roam the beach, kangaroos, koalas, wallabies, penguins, echidnas and distinct birdlife – a haven for nature & beauty. Adelaide - Visit some of the finest Australia wineries in the region, visit Jacobs Creek for wine tasting. Learn the wine making process with a behind the scenes tour. Take in the panoramic views over the Barossa Valley then spend time at leisure in the quaint village of Hahndorf.